For those that came to the Holiday Camps at Ecclestone Mere or St Wilfred’s Primary Schools, we hope you enjoyed the Multi Sport Camps. 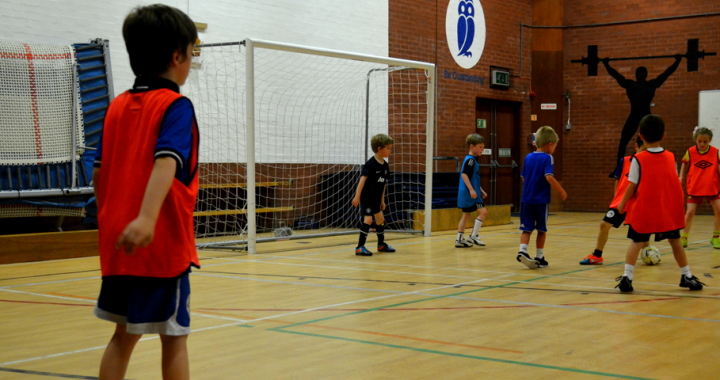 We will have more Holiday Camps scheduled for the Christmas period, but as schools are breaking up very late we may have to look at the first week in January as a possibility. We will keep you informed of developments there, but in the meantime, we are back to normal service with the football classes from this Saturday the 5th November. Little Gems, Bright Stars and Super Stars will be on as usual in their usual places at their usual times.